They will perform the Love Alive Tour Friday, July 26, along with Elle King. 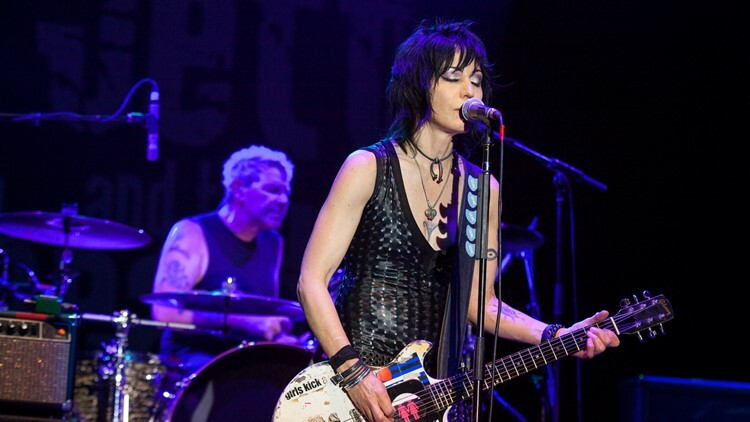 DARIEN CENTER, N.Y. — Heart, along with Joan Jett and the Blackhearts are coming to Darien Lake. You can purchase online at LiveNation.com, Ticketmaster.com or Charge By Phone at 1-800-745-3000.